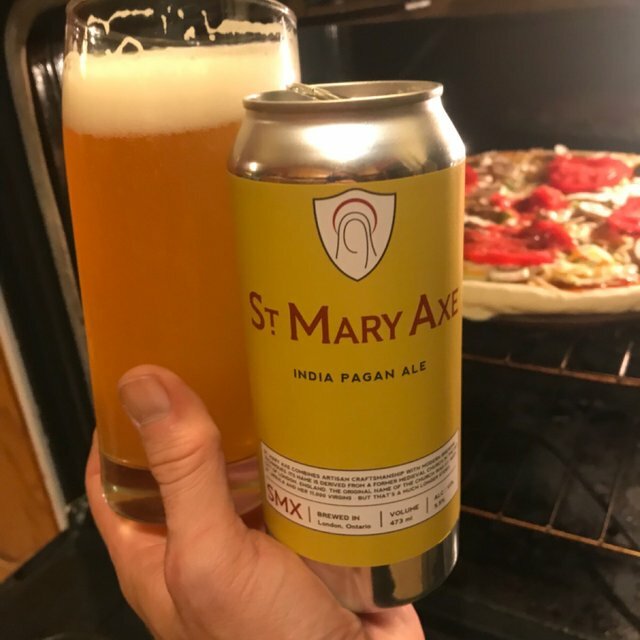 Pizza and beer done right! With half the family away for the weekend, the older one and I tackled the Bjj mats, a good lunch, and rode the highways in search of adventure. 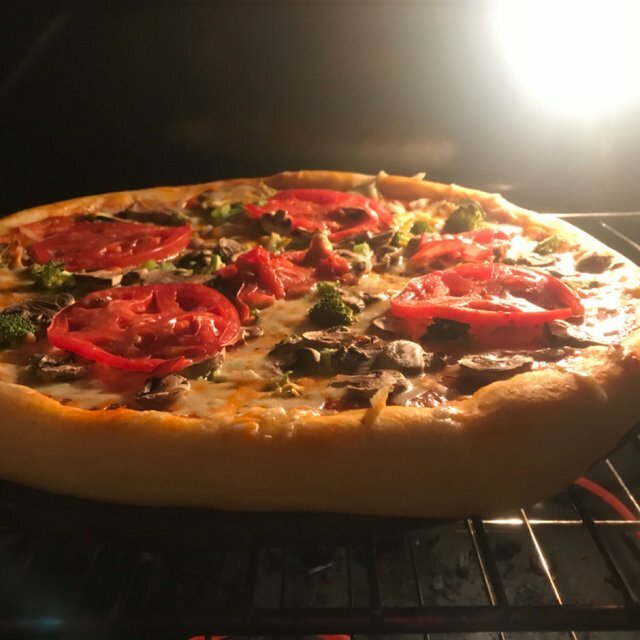 What better way to cap off a great day than make some vegetarian pizza from scratch, and taste a new IPA to wash it down? Looks like the STEEM Blockchain is back to almost normal. Now back to regular scheduled posts and programming. Happy weekend everyone! Yes I just HAD to buy it. Paid a little more for it but instead of India Pale Ale, the IPA stands for India Pagan Ale which made me laugh. It was tasty and hazy and good. Guess I am a Pagan now? Thanks my friend. Enjoy the vacation and travel safe! I just wish my voting power would get up to snuff! It will take me a year at this rate to see 100% again lol. Ah your voting power is nothing compared to the honour of having you comment on one of my photo blogs! You got a 28.66% upvote from @redlambo courtesy of @zekepickleman! Make sure to use tag #redlambo to be considered for the curation post! You got a 14.81% upvote from @dailyupvotes courtesy of @zekepickleman! Nice. I am yet to try St Mary Axe. Cool.. I have never been to London Ontario.